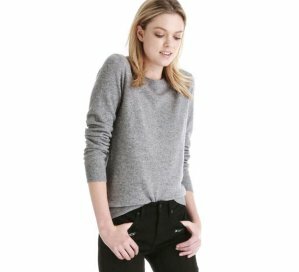 Joe Fresh offers up to 70% off winter sale. Joe Fresh offers $50 Voucher with $100 purchase for Summber Sale via coupon code "sunshine". Dealmoon Exclusive! Joe Fresh offers 30% Off Sitewide via coupon code "JFLOVESMOON". Joe Fresh offers Up to 70% Off Select Apparel. Some products are final sale, no return or exchange. Free shipping for a limited time (3/27 4AM EST).